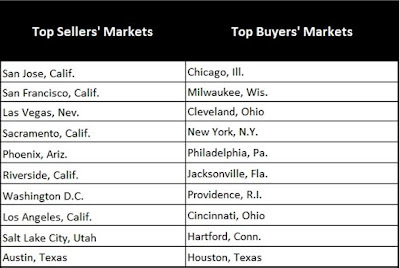 According to research by Zillow, the housing market is starting to turn towards a sellers market meaning that homes are starting to sell at or near the asking price in many areas of the country. 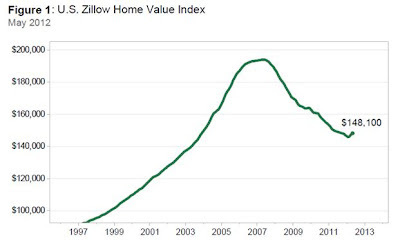 Another good indicator of the improving health of the real estate market is the rising home value index. 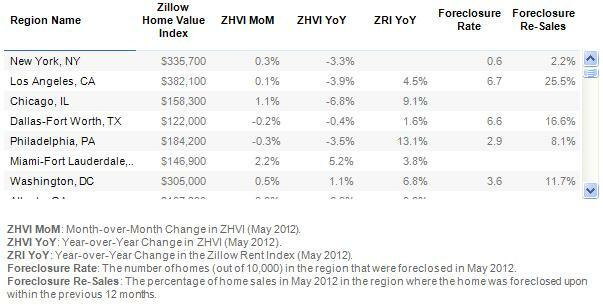 Zillow reports that from April to May of 2012, housing values increased 0.5% overall. 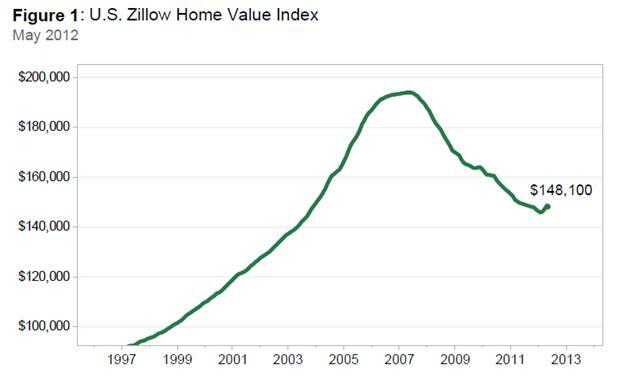 The U.S. Home Value Index is on the rise according to Zillow. 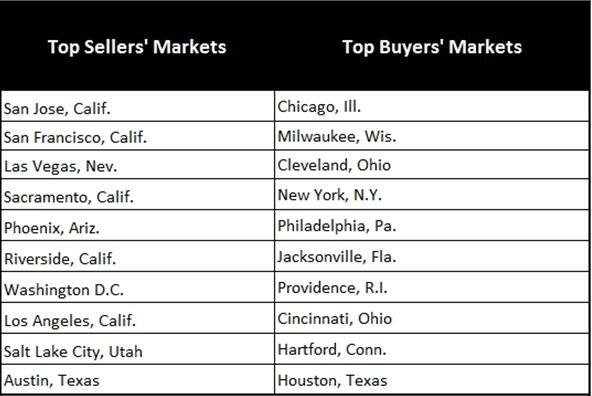 Home values have risen for the past three months showing strong appreciation rate increases overall. 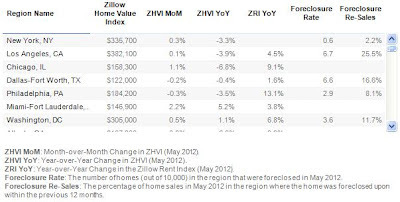 References: May 2012 Zillow Real Estate Market Report.